I'll be there in spirit, Beatriz. What a great way to show your work, with fellow sculptors! 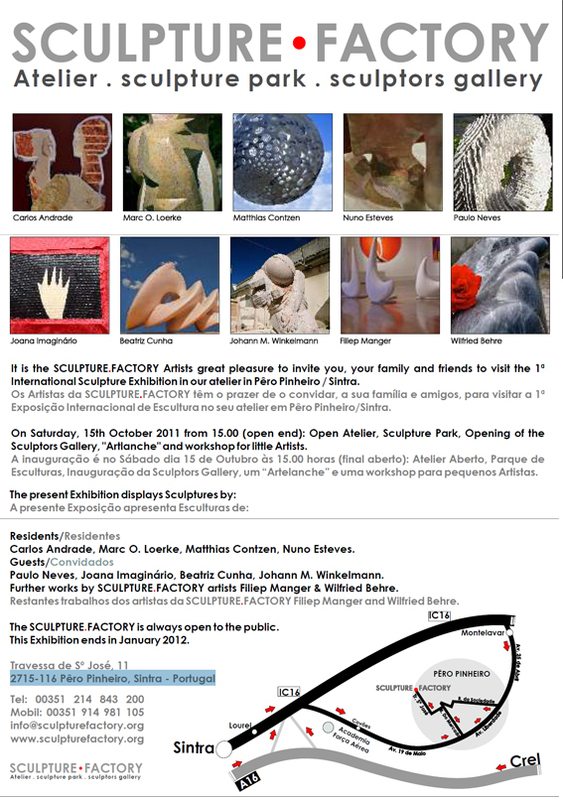 Hope many people come and see all of your sculptures....and buy several! Thank you Patrick, I'm very excited about this exhibition. It's been a long time since I've worked with these guys.